Randy Randle tried to help power his San Jacinto team to a victory in an early May 1985 contest, hitting a two-run home run to extend his team's lead. Soon, he would help San Jacinto to the Junior College World Series. He would also help them to the title, making the All-Tournament Team and winning tournament MVP honors for his efforts. Randle turned pro soon after that tournament performance, but he couldn't replicate his college success in the pros. He played seven seasons, never making AAA. Randle's pro career began that year as the Astros selected him in the second round of the January draft out of San Jacinto College. He first hit the field for the Astros in the rookie Gulf Coast League, hitting .244, over 41 games. Randle moved to single-A Osceola for 1986, staying there for 1987. He hit .197 his first year there and .220 his second. In July 1987, Randle hit two doubles in a game, helping Osceola to a 2-1 win. He started 1988 at AA Columbus, getting into 46 games and hitting .239. He moved to the Athletics organizatoin mid-year, playing at single-A Modesto to end the year. 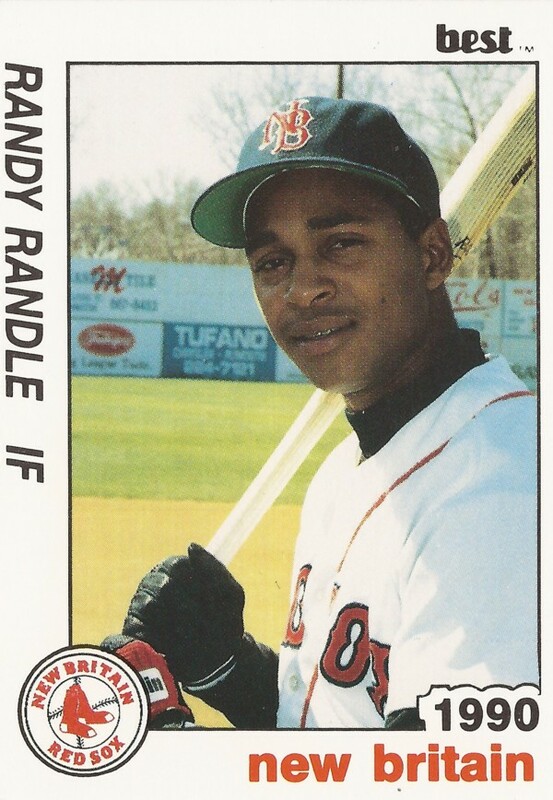 For 1989, Randle moved to the Red Sox in a trade. He also returned to AA, playing at New Britain. He hit .239 that year, picking up three hits in a June game. 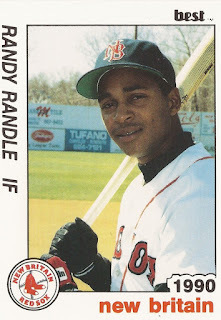 Randle remained at New Britain for 1990 and 1991. He got two hits in an August 1990 win at Reading. In June 1991, he stole second and scored in another win. Randle hit just .193 in that 1991 campaign for New Britain. It was his final season as a pro.